Actor Vijay has apparently returned to Chennai today, 19th of September after wrapping up the recent Hyderabad schedule for his upcoming film Bairavaa. Next schedule of Bairavaa will apparently take place in Chennai and with that the talkie portions of the film would be wrapped. 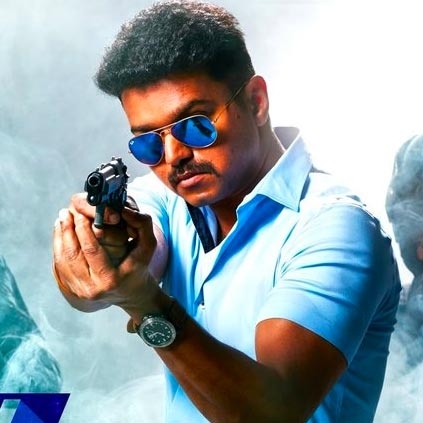 Vijay is most likely to team up with director Atlee for his next which is his 61st venture. Our sources close to the team inform that this project is likely to go on floors in the month of January 2017, 2 weeks after Bairavaa’s release for Pongal. Why Was Mani Ratnam's Ponniyin Selvan With Vijay As Lead Dropped? People looking for online information on Vijay, Vijay 61 will find this news story useful.